I think my cats are spoiled. No, I know my cats are spoiled, and I'm not alone in conveying that sentiment, am I? 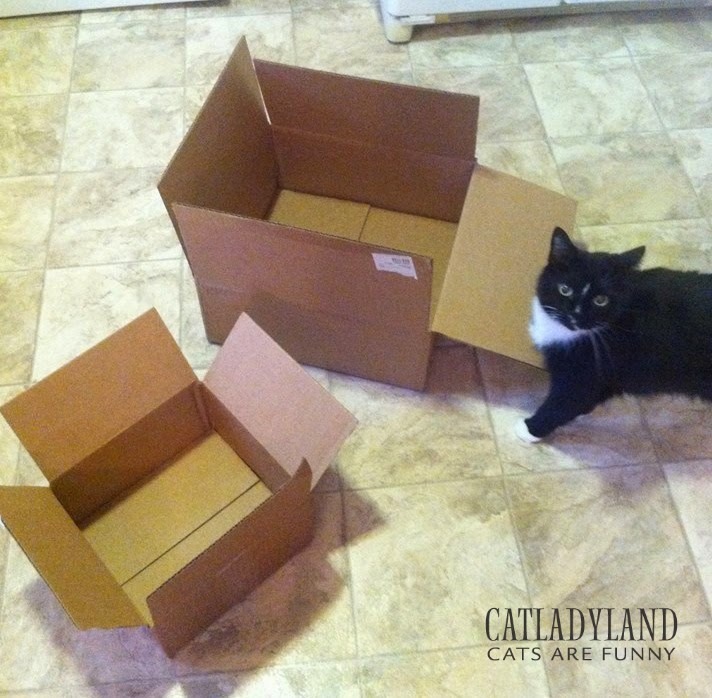 Give a cat a box, and he'll jump in; give a cat two boxes and he'll ask, "Is that all? Don't I get a third one? Geez."